Anybody is welcome to run with us, whether you run for health and fitness or to train for races. We are a very friendly group and there is always somebody around who can give advice. We also have an active triathlon section. Use of changing facilities at The Edge. Reduced entry fees for all affiliated races. 10% off purchases from both Up&Running shops in Leeds. £5 voucher from Sweatshop when your competition licence comes through from UK Athletics. 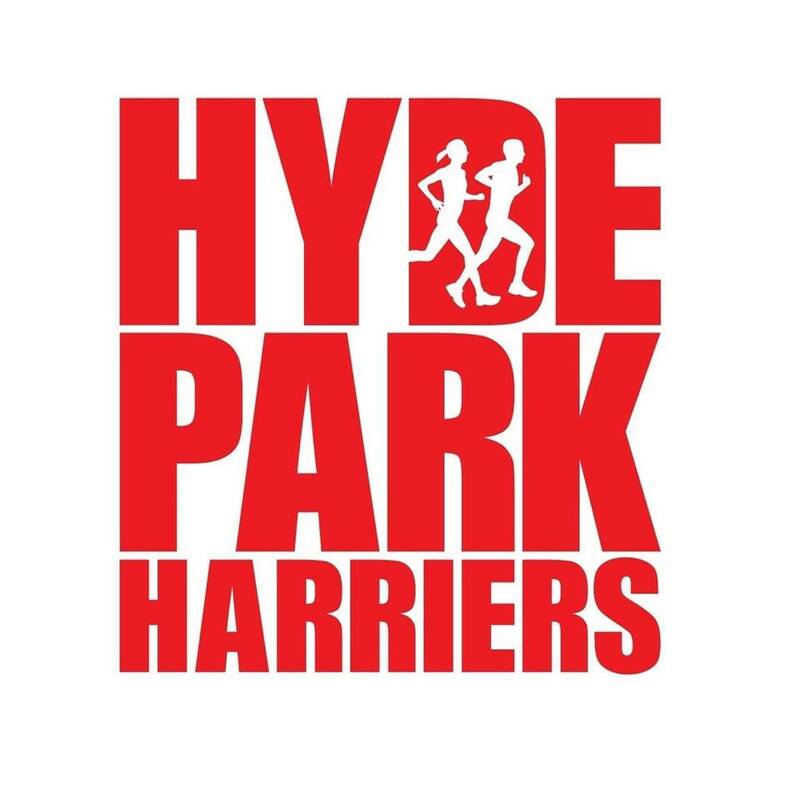 PLUS…the right to wear the fantastic Hyde Park Harriers kit! Your club vest is included in the membership fee and we also have a full range of other kit available to purchase. Any queries about kit, please talk to Jaz Bangerh. Speak to Richard Edwards (membership secretary), any of the group leaders, email us or download and fill in our membership form.